Politicians will be targeted at one of their favorite coffee shops this month, as part of a major anti-dairy campaign. The nationwide initiative by animal rights charity PETA is called 'De-Calf Your Coffee'. According to the group, the campaign was launched in response to the controversial Dairy Pride Act - which aims to 'prohibit the sale of any food that uses the market name of a dairy product [but] is not the milk of a hooved animal'. As part of the action, a 'cow' will hand out free pro-vegan coffee cup sleeves today, outside Capital Joe Coffee, where legislators and aides often stop on their way to work at the Pennsylvania State Capitol less than half a mile away. PETA Vice President, Dan Mathews, said: "Learning of the conditions under which cow’s milk is obtained leaves a sour taste in your mouth. That's why so many consumers are ditching the dairy variety for coconut, almond, oat, hazelnut, and soy milks." 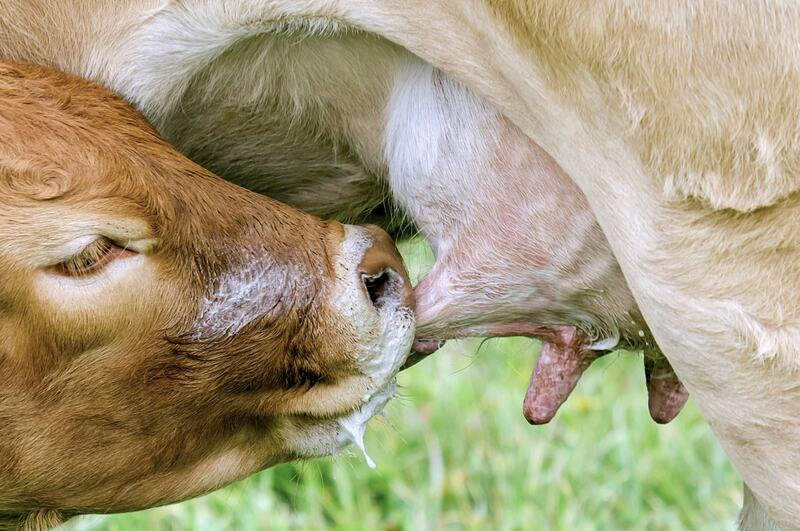 Today's action is just part of the campaign, which will see 20,000 cup sleeves launched in dairy state coffee shops across the US, which say: "De-Calf Your Coffee: Dairy Is Udder Cruelty. Choose Almond, Soy or Coconut Milk." The charity worked with New York–based Brite Media Group, which contracts with independent coffee shops across the country, and has plans to place the ads in more top dairy-producing states throughout this month.